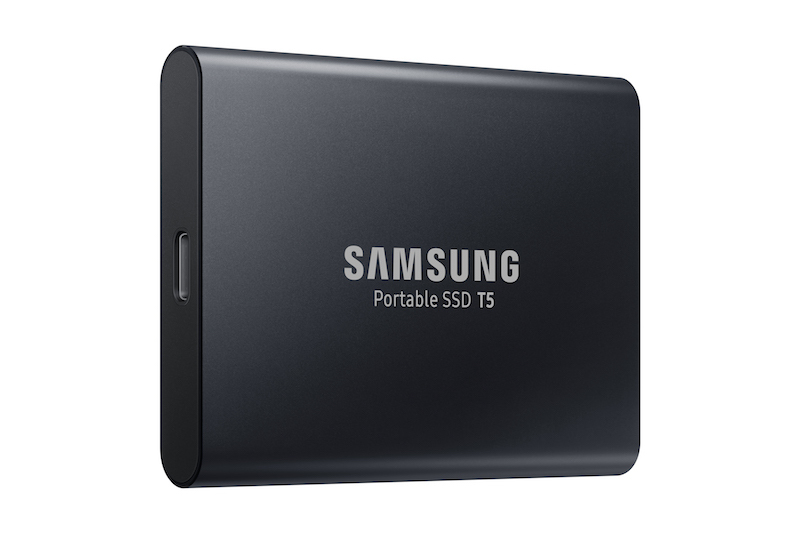 Samsung Portable SSD T5 - a quite well-made memory. The drive has a high-performance USB 3.1 interface with Type C connection and uses the latest generation of reliable and robust Samsung V-NAND flash memory technology. This allows transfer rates of up to 540 MB/s, so you do not have to wait long when transferring very large amounts of data such as high-resolution photos or a 4K UHD video signal. password-encrypted data encryption provides high levels of protection using current security technologies. A reinforcing inner frame also provides physical protection, for example, from plunges from up to 2m height.